Lateral channel grooves evacuate mud and snow for uncompromised traction. Beveled tread block edges promote traction and uniform wear. Aggressive shoulder design maximizes traction and rugged appearance. 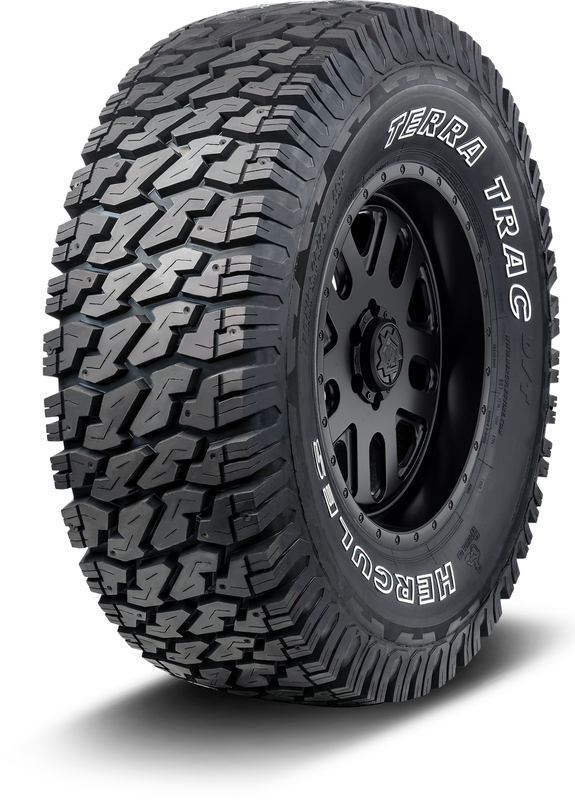 Deep tread provides versatile all-season, all-surface performance.